JED Vinyl Pools is a well experienced company located in Houston, TX. Specializing in above and in ground vinyl pool installations, liner replacements, repairs, and service. 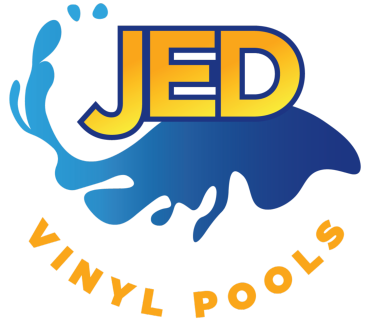 Here at JED Vinyl Pools we take great pride in providing our customers with quality work that reflects the foundation we stand on; assuring our customers with competitive, flexible rates. Although we're a fresh formed company, our many years in the vinyl pool business generates the premium knowledge to create the pool you absolutely desire!